Regular trash collection is every Thursday. Recyclables will be collected every other Thursday. Yard waste collection is seasonable. It begins in April and ends in early December on the same schedule as bulk pickup. If any of the following holidays is on or before Thursday, the regularly scheduled pickup will be on Friday. If any of the following holidays is on or before Friday, the regularly scheduled pickup will be on Saturday. DO put your container at curbside by 7 a.m. on your pickup day, and remove it by 9 p.m.
DO NOT put your container out before 6 p.m. the day before your pickup day. DO NOT put refuse outside of your container. Only items placed inside your container will be collected. DO NOT place any unwrapped garbage, including liquids and food, inside the container. All refuse must be bagged before placing it in the container. DO NOT overfill your container. All refuse must fit inside of the container. DO NOT place concrete, yard waste, dirt, plaster or other heavy items in your container. DO follow all refuse guidelines, or you could face fines up to $1,000 per day. Residents must store their container on their property, in either the side or rear yard. The container cannot be stored at the curb, in the front yard or on the front porch. Storage in this manner allows the premises to be maintained in an orderly, aesthetically pleasing manner that will help the resident and the City in its efforts to keep Detroit clean. The container has a hinged lid that opens and shuts easily and is designed to keep odors in, but rain and rodents out. DO NOT put refuse out on your bulk collection day. DO NOT put any items in cardboard boxes. Cardboard boxes must be flattened for collection. DO NOT put remodeling or construction debris out for bulk pickup. DO put bulk items at your curbside by 7 a.m. on your collection date, but no earlier than 6 p.m. on the day before your collection. DO follow all bulk item guidelines, or you could face fines up to $10,000. EXAMPLES: plastic milk jugs, water bottles, detergent bottles, dish liquid bottles, shampoo bottles, medicine and vitamin bottles, yogurt tubs, margarine tubs, frozen concentrated juice containers, Folgers coffee containers, microwave freezer trays, berry boxes (“clamshell containers”), salad/carryout boxes. Break down boxes to save space in your container! Garbage; food; liquid; Styrofoam™; plastic bags; syringes (needles/sharps) or any medical waste; light bulbs; ceramics; paper cups, plates, napkins, tissue products, hand towels; food wrappers; batteries, motor oil, filters, paint, toxics; electronics; fabric, clothes, pillows; rubber; window blinds; diapers; PVC pipe; vinyl siding; hoses; plastic lids. Advanced Disposal will collect yard waste on every other Friday. The collection will occur from mid-April through the first week in December. Advanced Disposal will pick up yard waste — leaves, grass clippings, and twigs — in the same weeks as your scheduled weekly trash collection. Dates of Christmas tree collection will be announced annually. All yard waste must be placed at the curb in biodegradable paper bags. Residents who set out yard waste more than 24 hours before their scheduled pickup will be subject to a fine. DO place your yard waste at the curb by 7 a.m. on your bulk collection day at least six feet away from your bulk items. 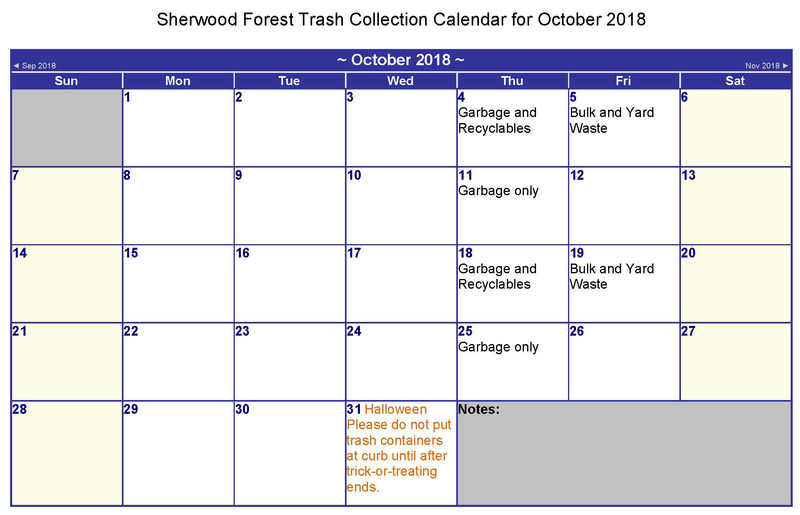 DO NOT put yard waste out more than 24 hours before weekly collection day. DO place your material in biodegradable paper yard bags, which can be purchased at a local hardware or grocery store. DO NOT place yard waste in your Courville trash container. DO NOT put yard waste in plastic bags. DPW will not collect yard waste in plastic bags. Residents can bring their bulk and recycling items free of charge to the following drop-off locations. Please note that all locations except J Fons Transfer Station are closed from 2:30 – 3:30 p.m. Recycle Here! operates a number of mobile recycling sites throughout the city on Saturdays. Have an item that isn’t accepted curbside? Recycle Here! locations accept Styrofoam, light bulbs, plastic bags, and batteries, cooking oil/grease & electronics also accepted. Visit recyclehere.net to learn more. These drop-off locations are open to Detroit residents only with proper identification. Residents are limited to one load per household per day, not to exceed one cubic yard or 1,000 pounds. The City will not accept demolition, construction, or remodeling debris (including shingles), household or commercial garbage, or tree stumps.